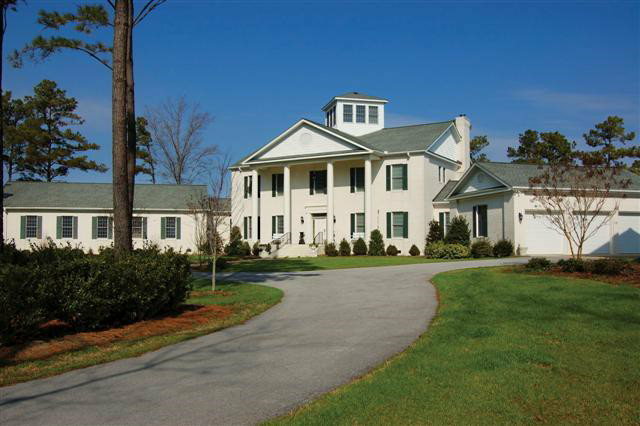 51.19 /- acre Waterfront estate on the Pungo River at historic Woodstock Point. Features 8000 sq ft palatial home with gourmet kitchen & elegant suites, indoor pool and game room, elevator, triple attached garage. Seperate 3BR/3 BA guest house with garage/workshop for boat or RV. Tennis courts, pier & boat house w/ dual lifts. See www.woodstockpoint.com. I would like more information about 0 Woodstock Point in Belhaven.